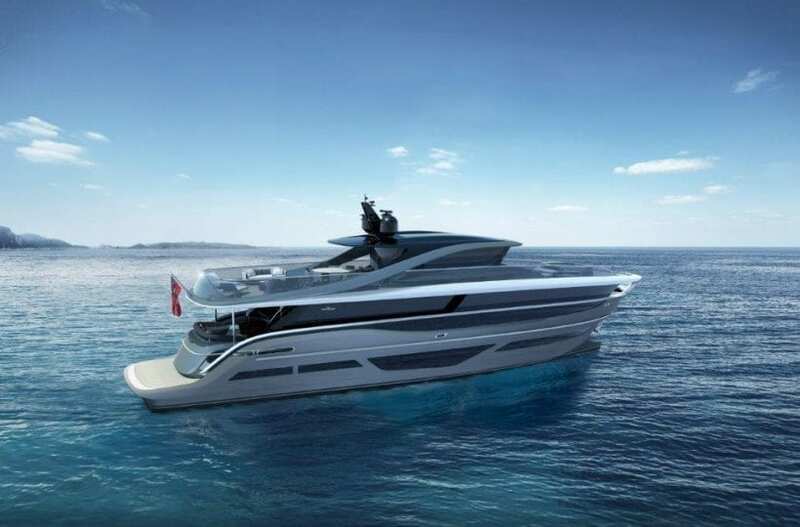 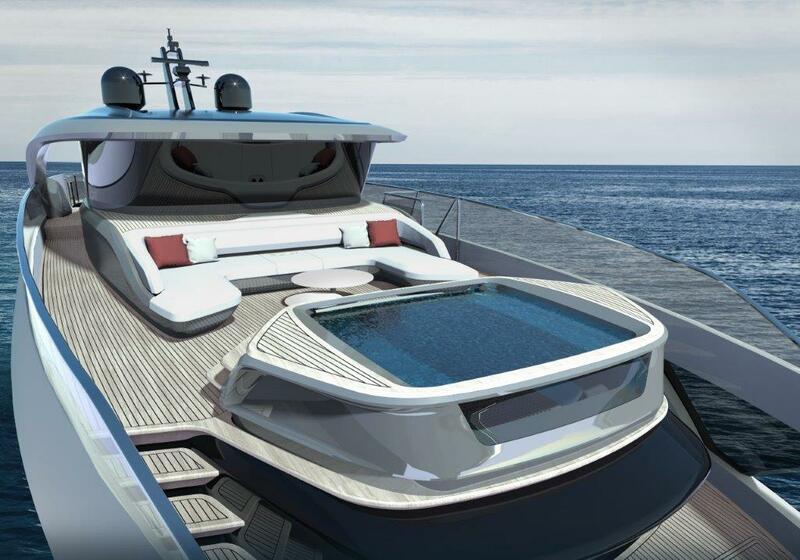 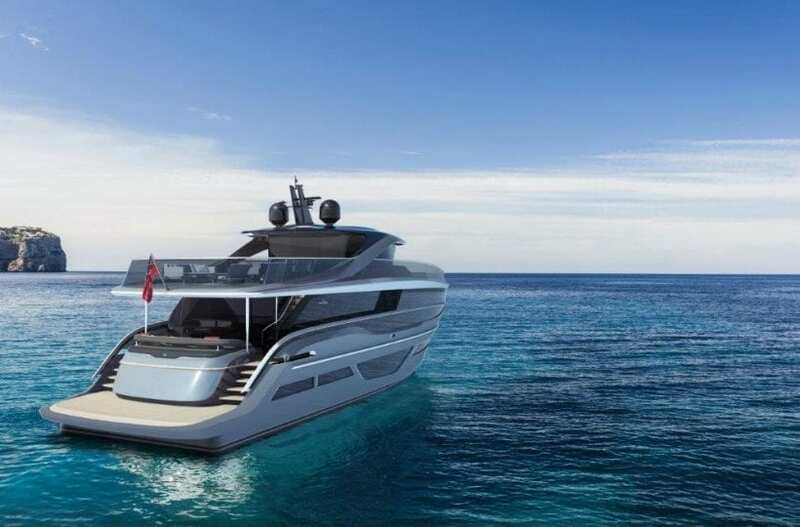 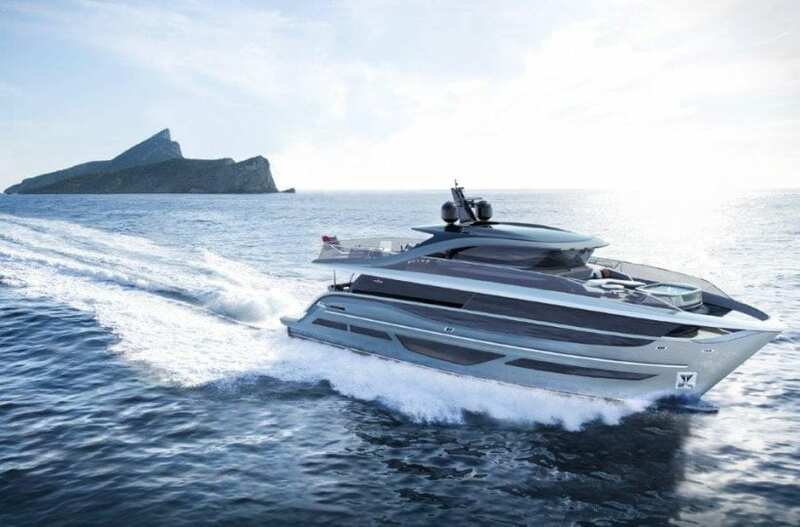 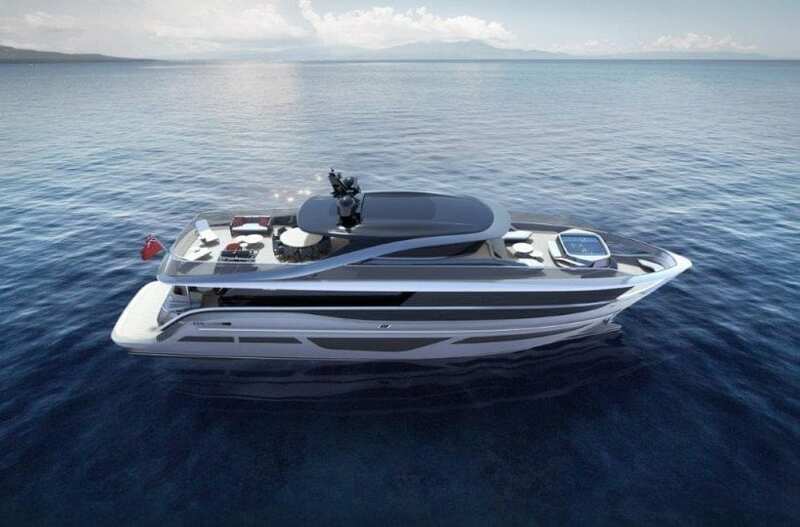 Princess Yachts have projected themselves into the future of yacht-building with this exciting new Super Flybridge yacht for 2019 – the Princess X95 is cutting-edge, offering a unique boating lifestyle to those who want something different from their yacht. 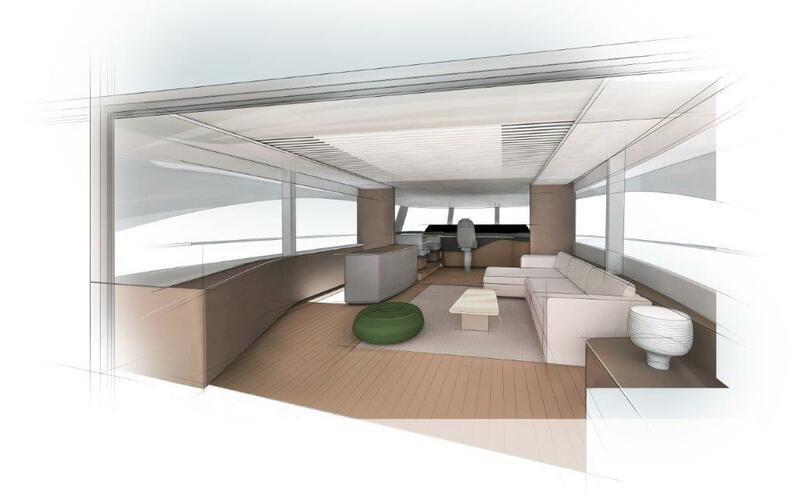 Her interior space is expansive and makes use of every square-meter on board, with a flybridge and main deck that cover almost the full length of the yacht. 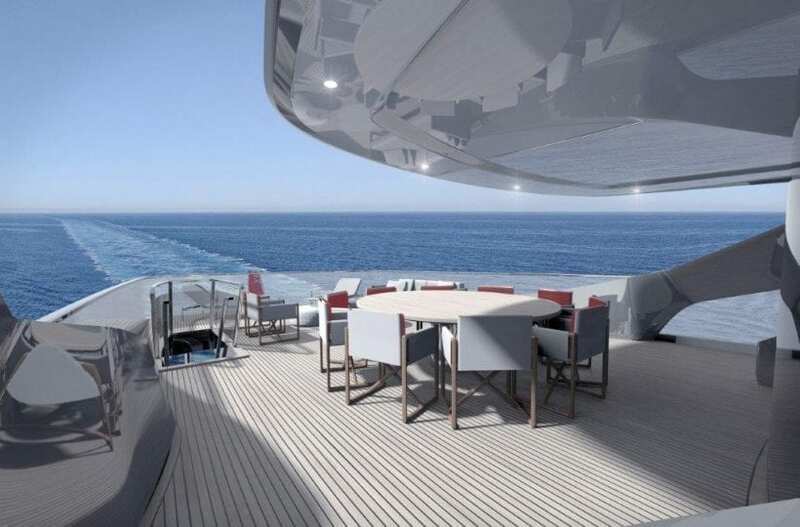 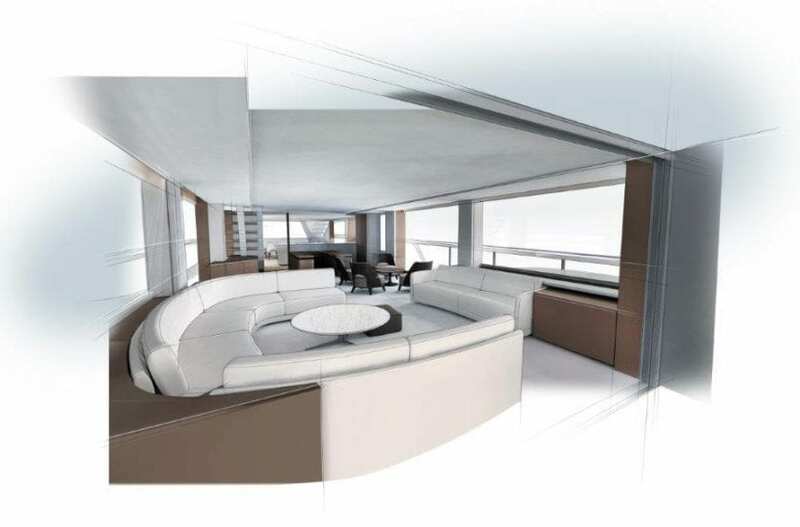 Encompassing her stunning interior, is a striking exterior sure to turn heads on the water; Princess Yachts’ long standing naval architect, Bernard Olensinski, has partnered with Italian design heavyweights, Pininfarina, to create the ultimate in avant-garde yacht architecture. 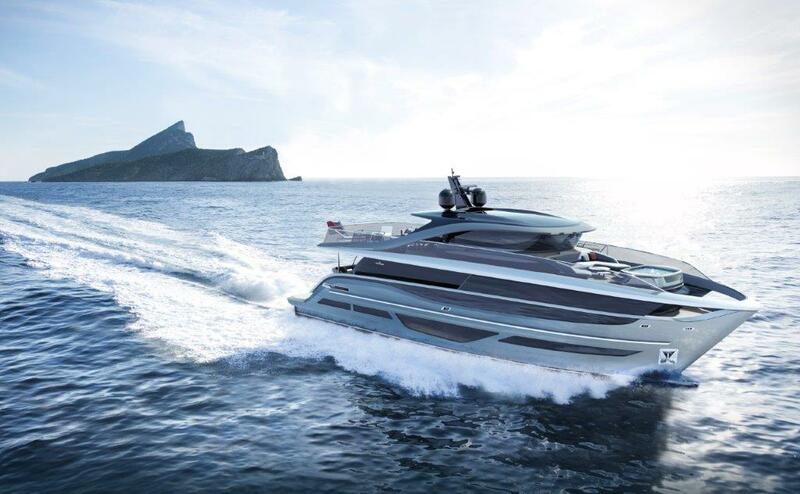 In her distinct form, we see characteristics from the recently launched Princess R35, with the similar Italian design making a statement. 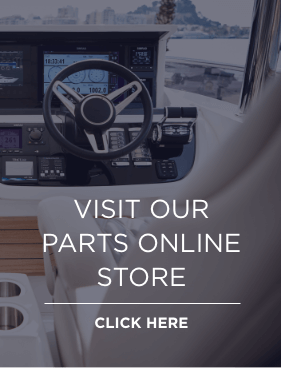 The X95 is not trying to fit in – she is unique and doesn’t follow the crowd. Her open-concept layout allows you to tailor your yacht to your guests and their experience on board, and with a fuel capacity of 13,400 litres, the X95 has the range to take you on long-reaching adventurous voyages. 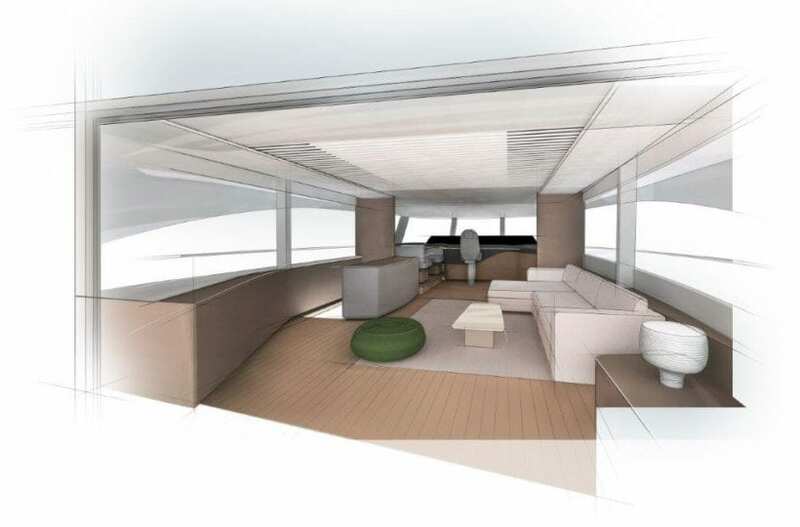 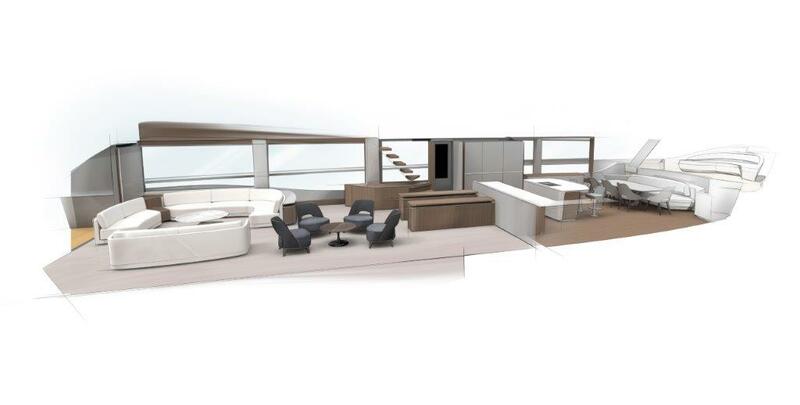 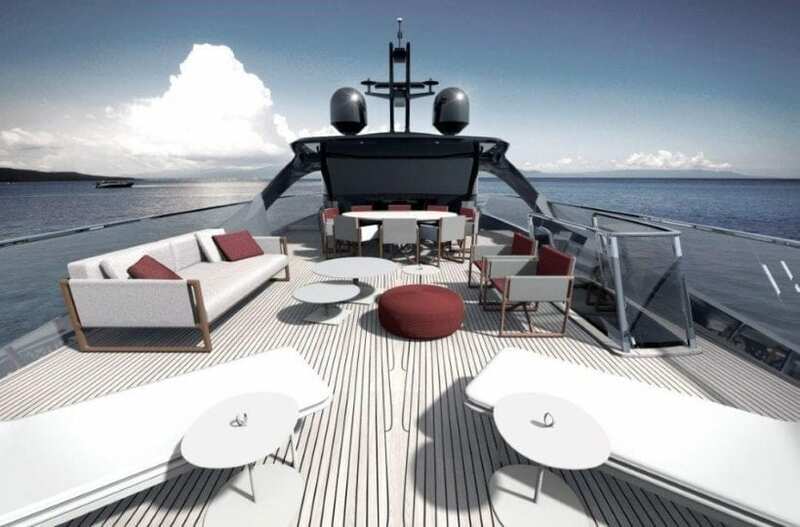 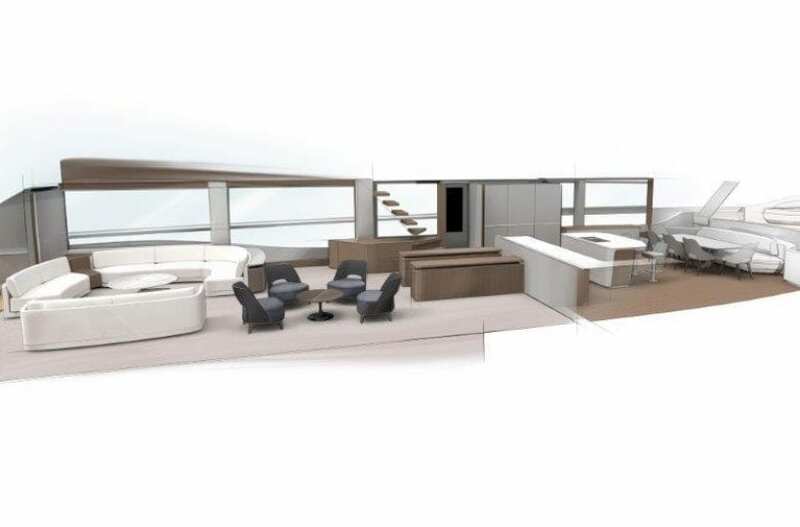 The concept of ‘Super Flybridge’ is truly felt throughout her interior, with an open main deck configuration to make the most of socialising and relaxing with undisturbed vistas, through to her lower deck featuring three guestrooms to sleep up to six guests and, taking pride of place, the full-beam master stateroom with a private en-suite. 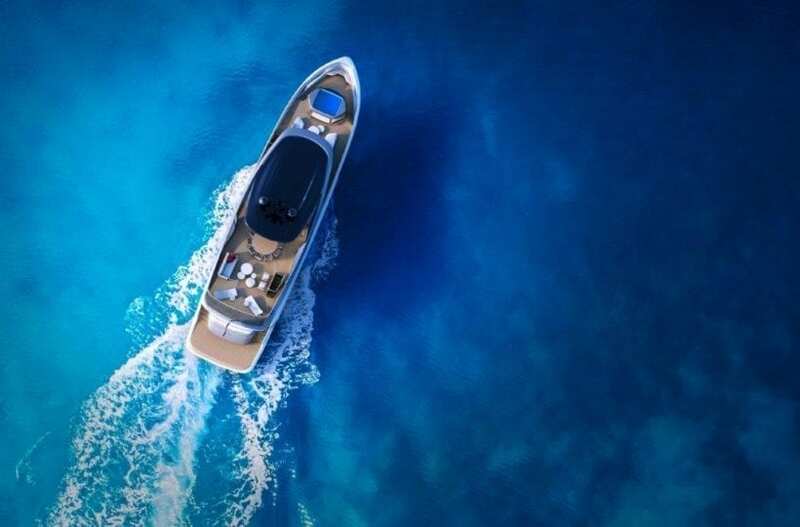 Life on board is relaxing and complemented by the generous crew quarters, featuring a fully-equipped crew mess, bathroom and accommodation for up to four crew members. 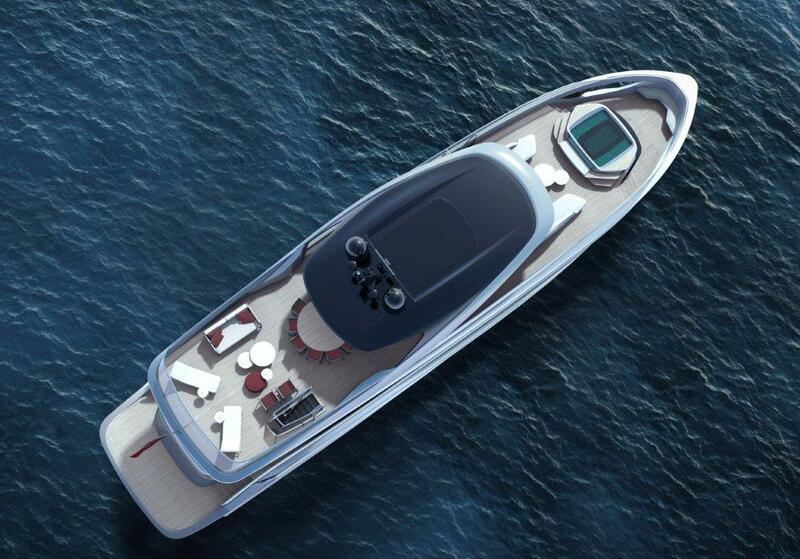 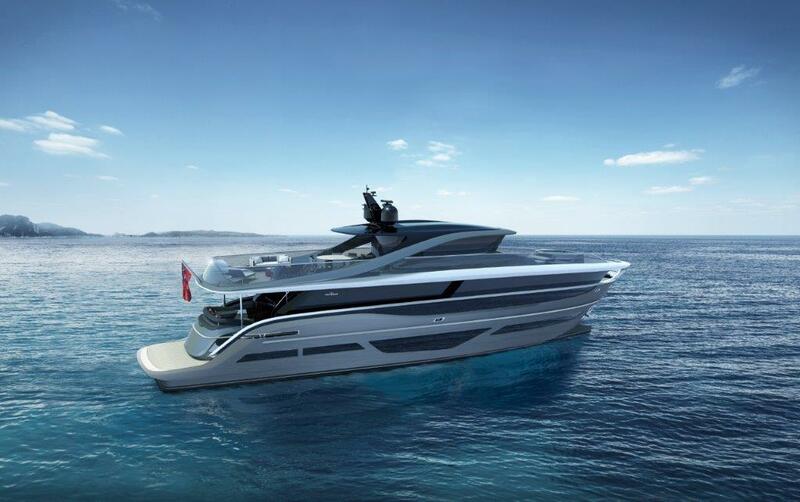 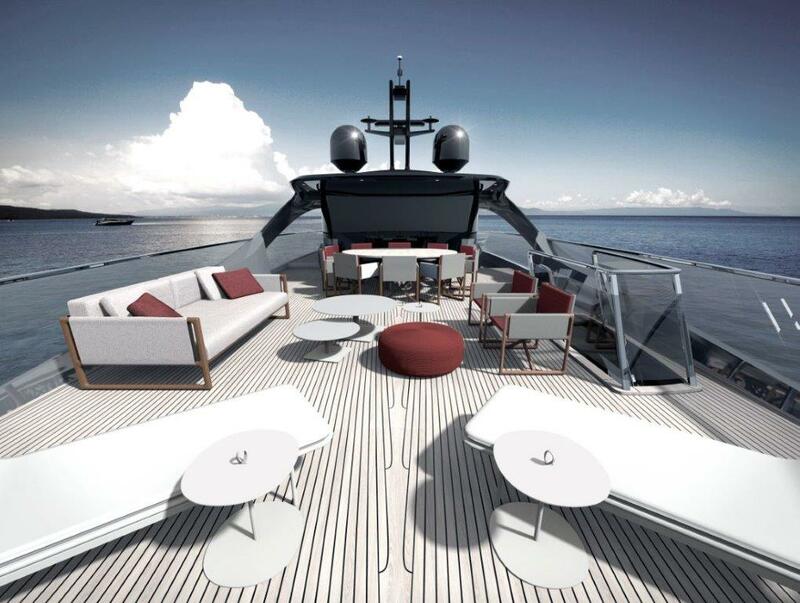 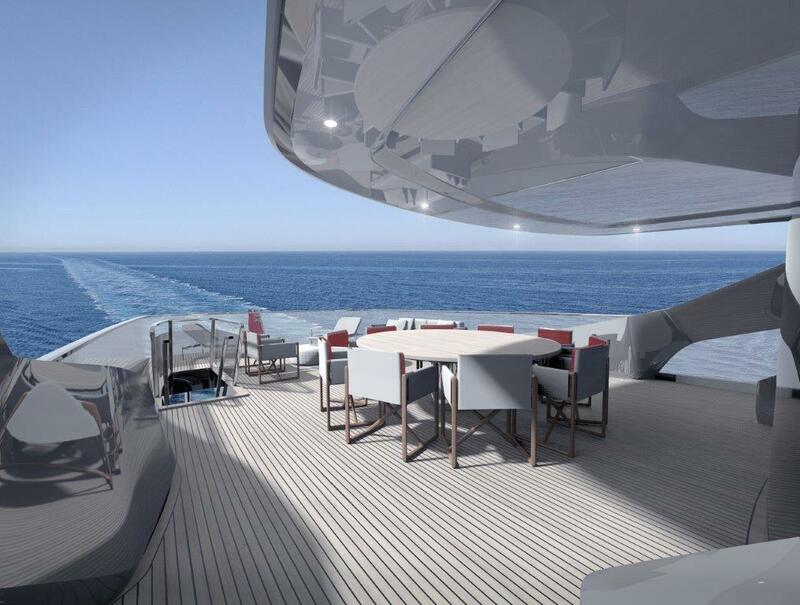 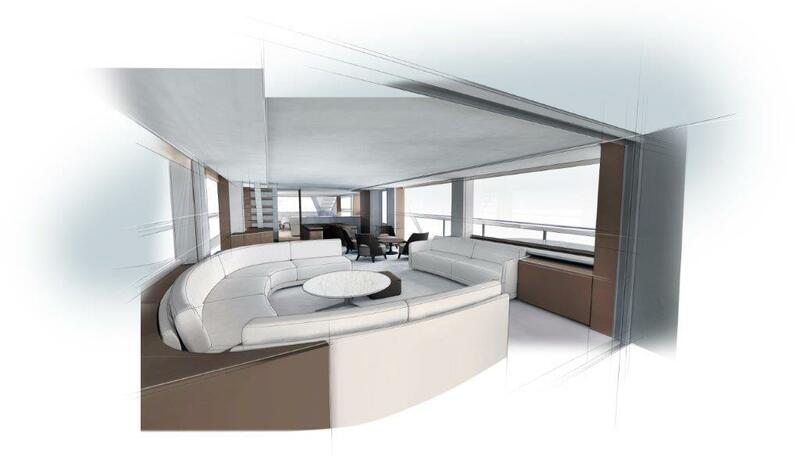 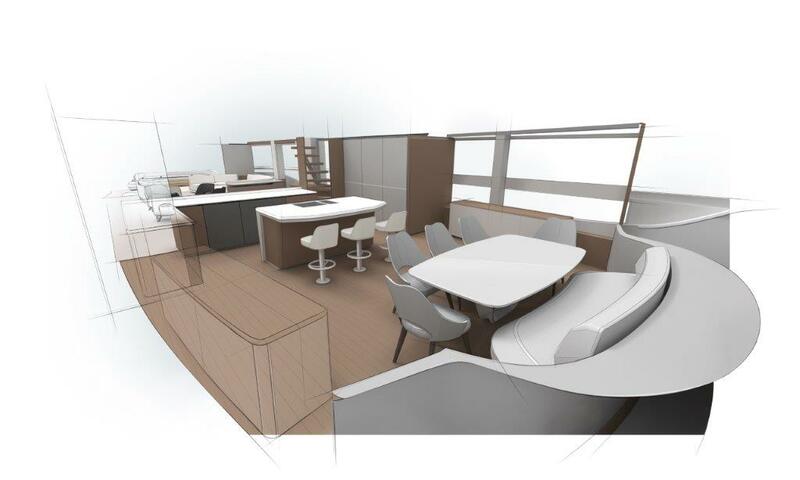 The X95 gives the opportunity to experience an entirely new concept in yacht design, completely rethinking yacht architecture, putting your luxury living at the helm.